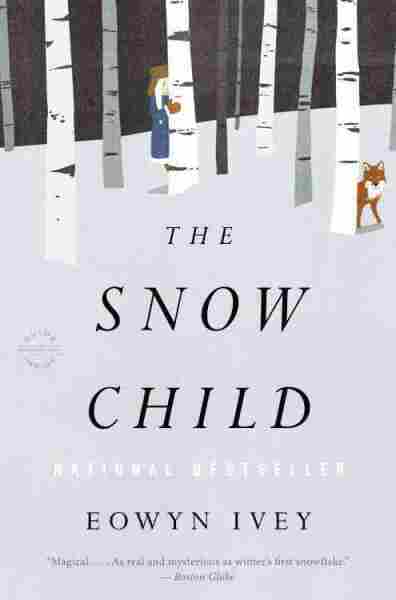 Book Review: 'The Snow Child' By Eowyn Ivey A sad tale's best for winter, as Shakespeare wrote — and reviewer Alan Cheuse recommends The Snow Child, a sad but ultimately hopeful winter tale touched with myth and fairytale. Cheuse says this novel about Alaskan homesteaders, out now in paperback, has "a mysterious onward-pulsing life force." A sad tale's best for winter, as Shakespeare wrote. The Snow Child, a first novel by a native Alaskan journalist and bookseller named Eowyn Ivey, suggests that if you face winter head-on — as do the childless homesteaders, Mabel and Jack, in this story about life on our northernmost frontier in the 1920s — you may find more hope after sadness than you had ever imagined. Published last year and now just out in paperback — I know, I know, I missed it the first time around, but however belatedly I'm bringing you this news, the news is good: Ivey's delightful invention hovers somewhere between myth and naturalism — and the effect this creates is mesmerizing. The kernel of its story begins in fairy tale and myth — in a book that homesteader Mabel read during her Massachusetts girlhood. The book, published in Russian in 1857, belonged originally to her father, and tells the story of "Snegurochka," or "the Snow Maiden," a girl, half-human and half ice and snow, who comes into the life of a childless old couple. Mabel has half-remembered this volume, and asks her sister back East to send it to her. Why? She and Jack have, in the middle of a winter, fashioned a snow child of their own, in front of their cabin — only to imagine, at first, that it has come to life in the person of a blond-haired feral girl with a red fox as a mascot. Eowyn Ivey's essays and short fiction have appeared in Observer Magazine and Sunday Times Magazine, among others. The Snow Child is her debut novel. The child's name is Faina, and she brings hope and new passion to the marriage of Mabel and Jack. 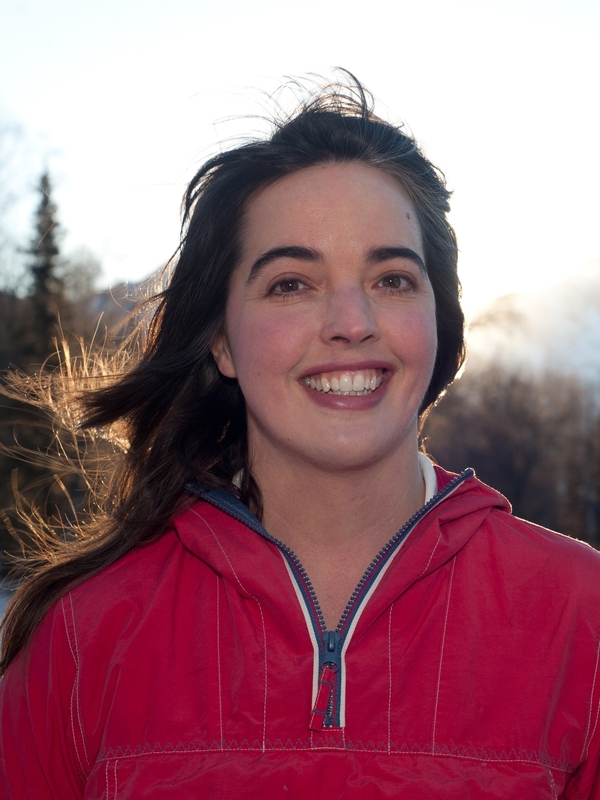 And as she flits back and forth between their small cabin and the depths of the snow-bound winter forest, she also lights up the lives of other inhabitants of their remote community of homesteaders some distance from Anchorage. Mabel, for a while, holds to the theory of Faina's spontaneous origins: "frost ... and snowflake ... turned to flesh and bone." But Jack discovers otherwise, recognizing that this wild child, as it turns out, was orphaned at an early age and created a life for herself in the mountains, woods and streams of the Alaskan wilderness. An emblem of hope and vital heat and light in the cold season, Faina is also a real and practical creature despite her youth. She deploys her skills at hunting and foraging to keep herself alive and healthy, and as she grows older, she brings that same element of warmth and vitality to the cabin of Mabel and Jack. Like Faina, the novel itself emerges lifelike and credible, with a delicate interface between fantastic story and realism that catches a reader's imagination from the beginning. Ivey describes an Alaska landscape that's harsh but wonderfully beautiful: a region made up mostly, it seems, of snow and frozen water, forests and mountains, and wild animals — some of them, like the girl, foraging year-round, others, like the bears, in hibernation through the winter season. A chilly setting? Yes. A sad tale? This terrific novelistic debut will convince you that in some cases, a fantastic story — with tinges of sadness and a mysterious onward-pulsing life force — may be best for this, or any, season.